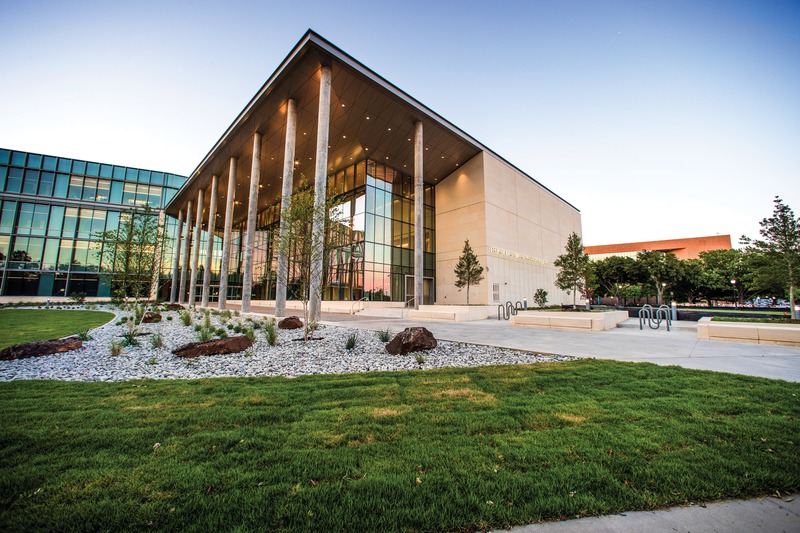 UTA was awarded R-1: Doctoral Universities—Highest Research Activity designation by the Carnegie Classification of Institutions of Higher Education. Our highly ranked academic programs attract the best and brightest scholars from around the world. We have expert faculty and dedicated resources backing more than 180 rigorous degree programs in a broad range of disciplines. Arlington College was established at the urging of Edward Emmett Rankin, an Arlington civic leader, to improve the availability of quality education in the recently founded rural town. Lee M. Hammond and William M. Trimble were the founding co-principals of the institution. With expert faculty and dedicated resources backing more than 180 rigorous degree programs in 9 different schools and colleges, we can help you achieve the future you want. We have research centers in every discipline. Our efforts have earned us the classification as a “R-1: Doctoral Universities—High Research Activity” according to the Carnegie Foundation for the Advancement of Teaching. And total funding for research exceeded $94 million. University Housing provides the best possible housing at a reasonable cost to residents, while at the same time providing more than just the basic physical needs of the apartments, houses, and residence hall rooms. Our purpose for having residence halls is not simply to provide residents a place to sleep. We are striving to create an environment where emotional, social, cultural, academic and recreational growth and development may be enhanced. Through residence hall programs and activities, this student development concept can be realized. The Library will advance this mission by working with the UT Arlington community to ensure students develop critical thinking skills. The Office of Information Technology (OIT) provides wireless network access in the academic buildings across campus. 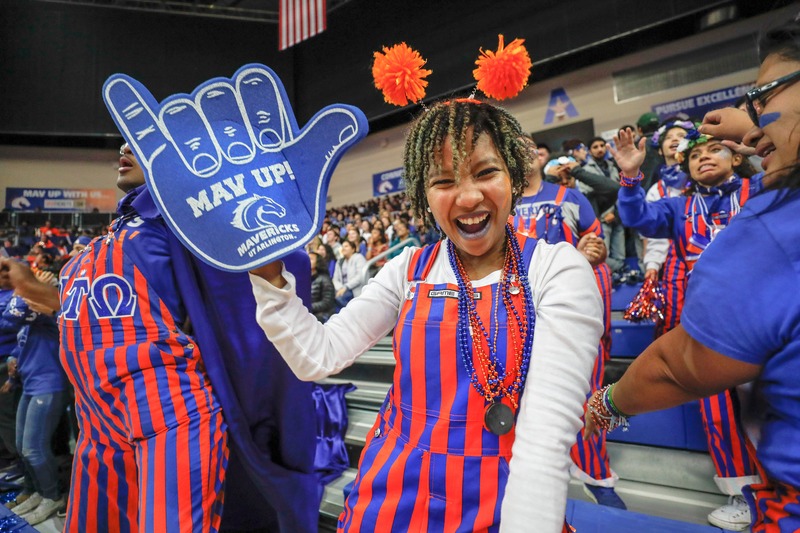 UT Arlington Health Services’ mission is to support academic success by providing excellent health care and promoting wellness. Our campus spans 420 acres and includes more than 100 buildings, some dating from 1919. In recent years, campus construction projects totaling almost $300 million have buoyed development in downtown Arlington. 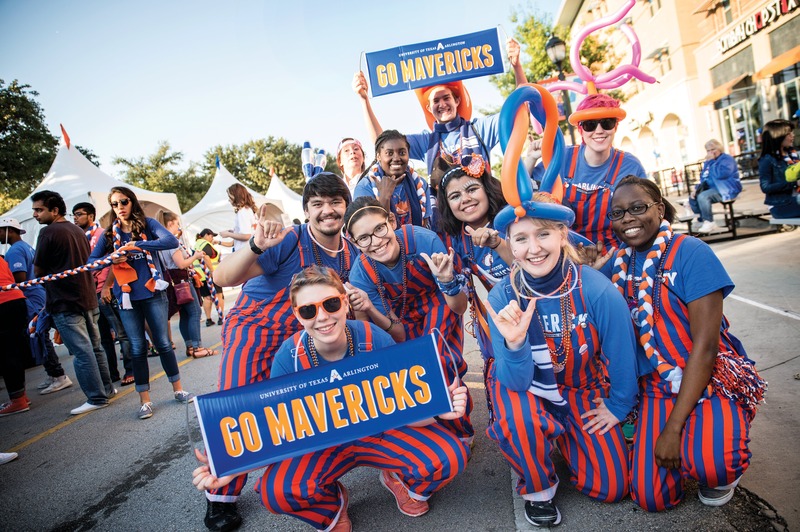 With more than 300 campus organizations, more than 10,000 students living on or adjacent to campus, and a constant flow of speakers, entertainers, and musicians visiting year-round, UTA has an unstoppable energy. 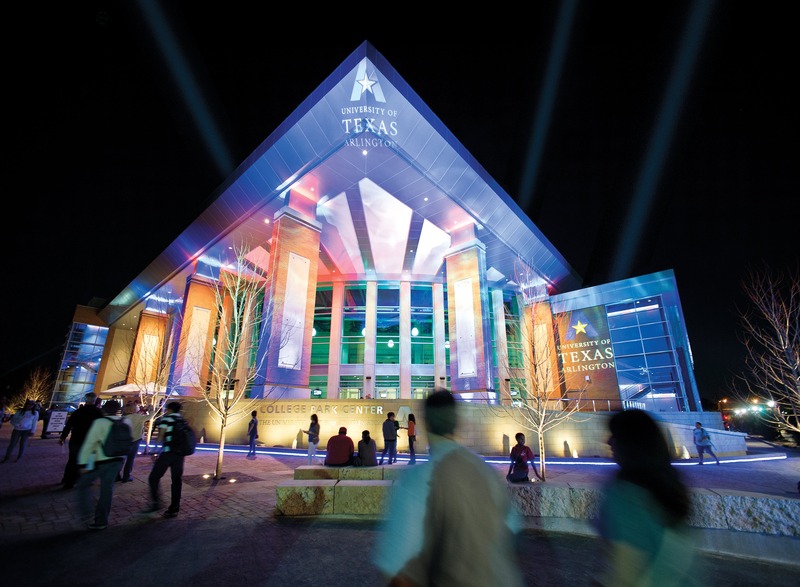 The University of Texas at Arlington is accredited by the Southern Association of Colleges and Schools Commission on Colleges to award baccalaureate, master’s, and doctoral degrees.